Ericeira is a world-class surf zone that has a variety of waves ranging from beachbreak to powerful reef breaks. Some of the notable breaks in this area include iconic spots such as Ribeira d’Ilhas and Coxos, among others. Its best surf season is from Fall-Spring (October-May). The ancient population of Ericeira was inhabited by an ethnic group called ‘Jagoz’, different from the neighboring villages because this group lived almost exclusively from the sea. Similary, the community of surfers at the core of this Reserve have been here for years, quietly living off the quality and variety of surf offered up on a regular basis. Ericeira has been a destination for years and today is now home to numerous surf schools and other surf-related businesses, in addition to regional and international surf competitions. Ribeira d’Ilhas currently hosts the Quiksilver Pro Portugal each year, an ASP men’s prime professional contest. 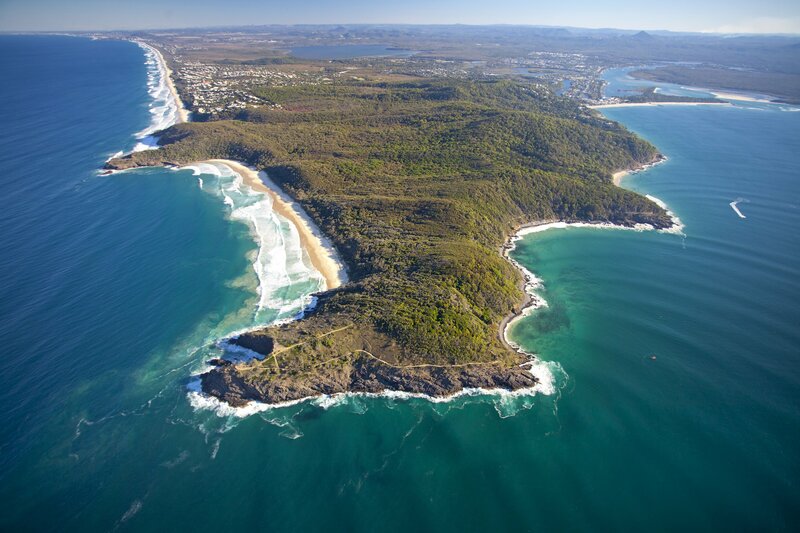 The coastline is dominated by rocky cliffs and punctuated by beaches located in small bays. The waters of the Ericeira coastline are some of the richest in biodiversity in the world. Upwelling mixes a tremendous amount of rich nutrients on a regular basis. Portugal has around one thousand marine species and commercially fishes sardine, tuna and Atlantic mackerel. 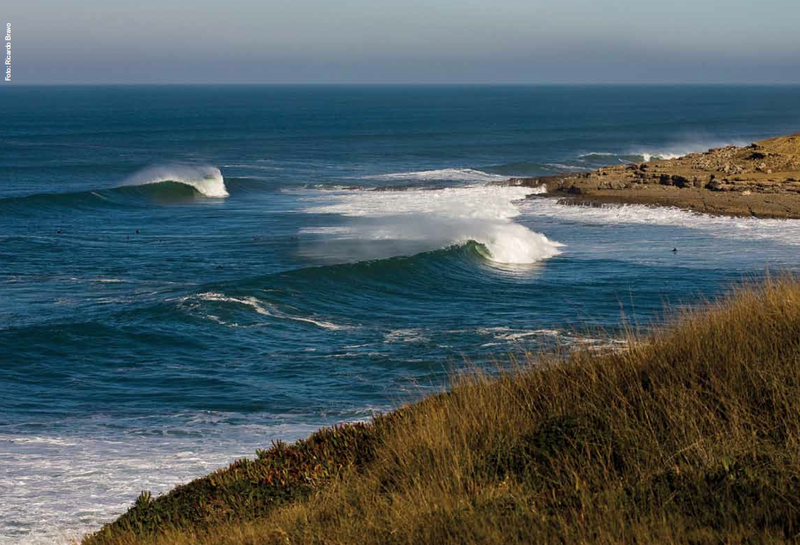 The Ericeira World Surfing Reserve is a world-class surf zone encompassing approximately 8 km of coastline. It contains a high density of outstanding surf breaks, including iconic breaks such as Ribeira d’Ilhas and Coxos, among others. The character of the Ericeira coastline is defined by rocky cliffs punctuated with beautiful little bays and secluded beaches. The ancient population of Ericeira was inhabited by an ethnic group called ‘Jagoz’, different from the neighboring villages because this group lived almost exclusively from the sea. Ericeira was visited by members of the royal family, monarchist and republican aristocrats, that built their vacation homes, and were regarded as the first sunbathers of this village. Since surfings arrival in the mid-1970s, Ericeira has become the focal point for Portuguese surfing. The number of surfing-related businesses that have sprouted up in the area continues to grow and Ericeira has already placed one of its own on the ASP World Tour in professional surfer Tiago Pires. The diversity of waves in the area, along with their various degrees of difficulty, offer consistent opportunities for all levels of surfers, from beginners to professionals. Ericeira is also home to numerous surf schools, in addition to regional and international surf competitions. Ribeira d’Ilhas currently hosts the Quiksilver Pro Portugal each year, an ASP men’s prime professional contest. A vibrant marine ecosystem, an established yet burgeoning surf culture, and a community centered around ocean pursuit and enjoyment are the perfect setting for successful management of coastal resources. 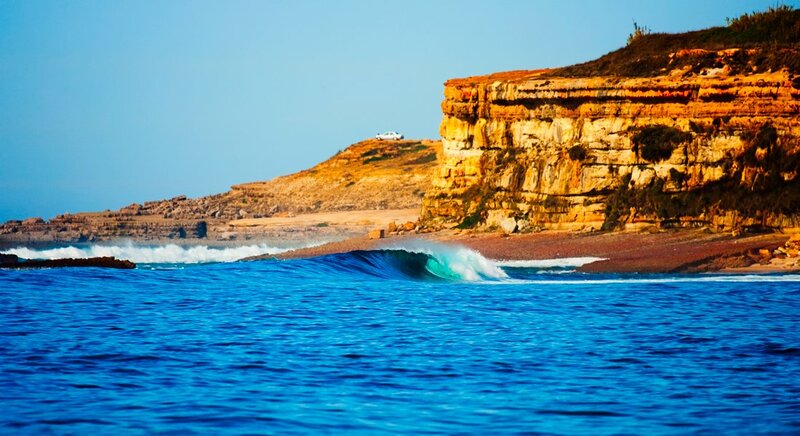 The Ericeira World Surfing Reserve Local Stewardship Council seeks to maintain and guarantee the healthy marine abundance of local waters and foster the continued responsible enjoyment of local coastlines for all users.